The fates have smiled upon you, and have provided an opportunity to truly experience the realms that exist far beyond the fields you have once known. You ve desired the greatest strength and greatest quality that is possible, and now... you have it. Time to roast thine tires. Thor Converters are an industry setter for quality engineering and high performance. 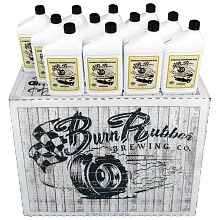 Whether you're Rollin' Coal down the drag strip, or Pullin' A sled as far as possible, the mighty Thor Converters have you covered. You owe it to your ride to experience the power of Thor. 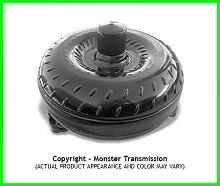 No two Thor Converters are alike, as each one is custom made to fit our clients needs, whether that s for the type of truck they have, the speed they want to hit, or any additional needs to offer the best converter out there. 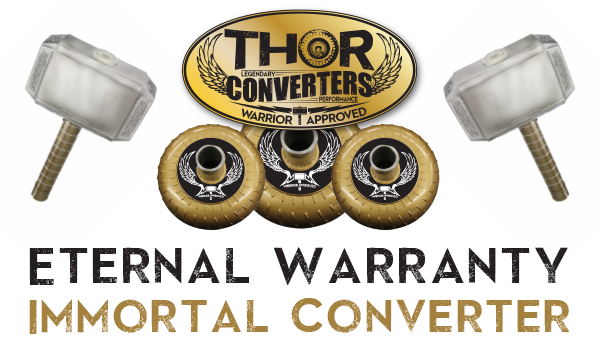 Thor Converters offers five levels of performance specified to fit the ride you want, from driving your diesel daily to pulling a sled that's 10's of thousands of pounds the performance level of Thor converter is like no other. 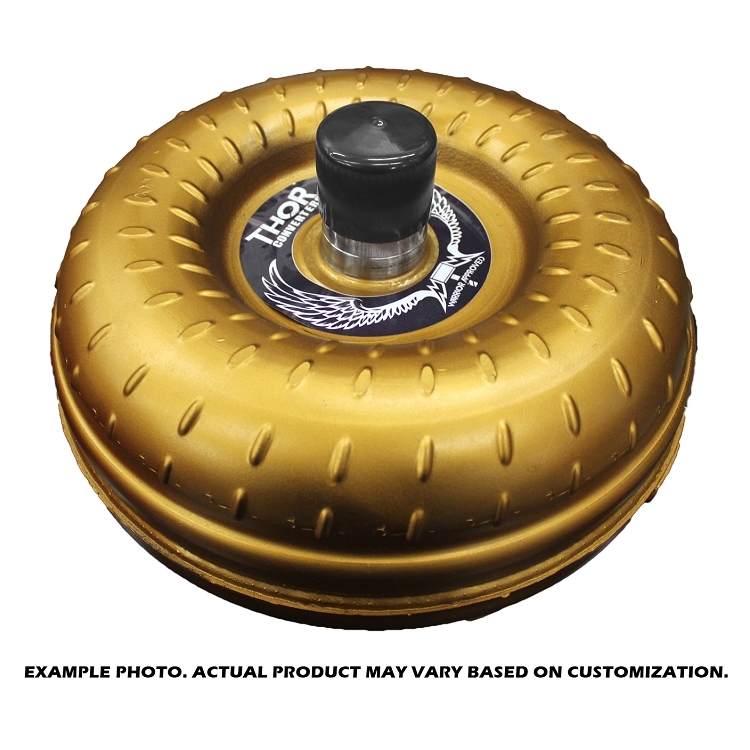 In addition, Thor also offers features and parts that add to the already high standards that is offered. 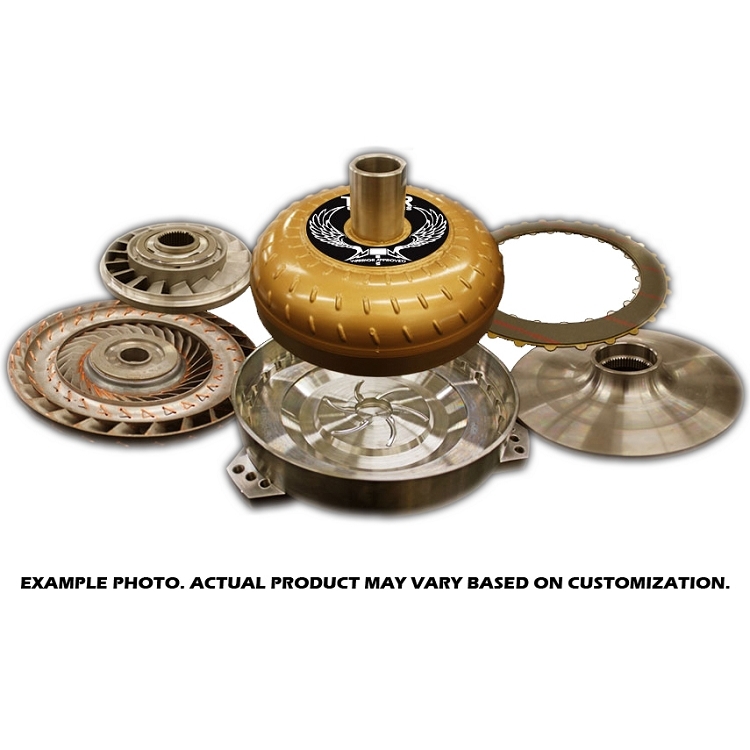 Anti-ballooning plates, chromoly hubs, furnace brazed turbine fins, and billet covers for that added structure and durability. 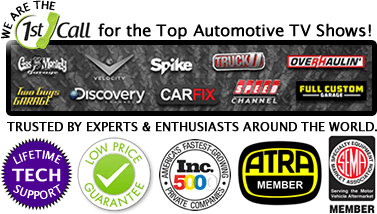 We won t let any Thor Converters leave the facility until it's proven to provide you with the best product to enhance your ride.